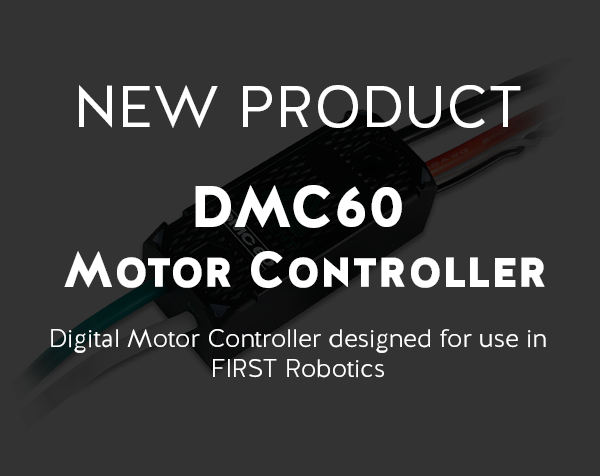 Meet Cora, Our Newest Product Line! May 25, 2018 June 13, 2018 - by Larissa Swanland - 2 Comments. 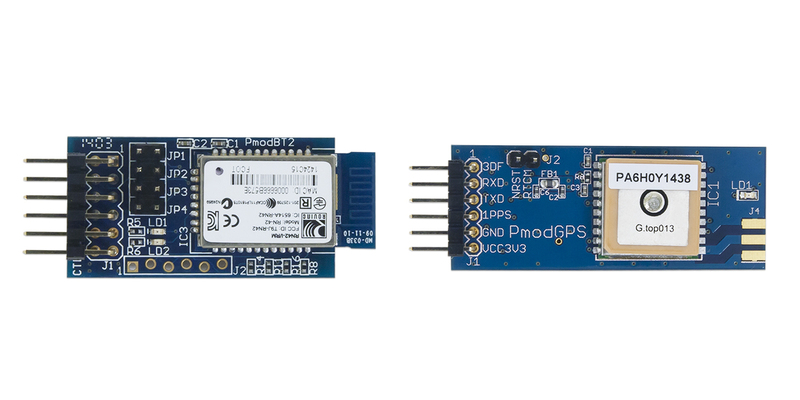 We are excited to introduce the Cora line with the Cora Z7, a low-cost Zynq platform with shield headers… and much more! 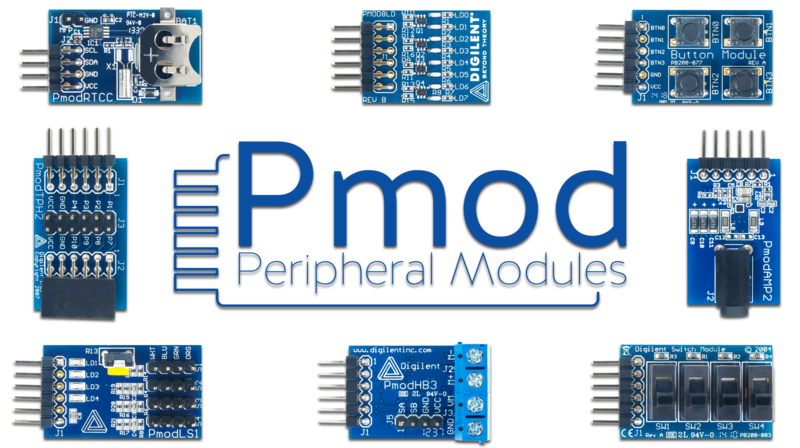 Add a microSD to your designs with our new Pmod! Get acquainted with the new Pmod.org, and all the resources it has to offer! 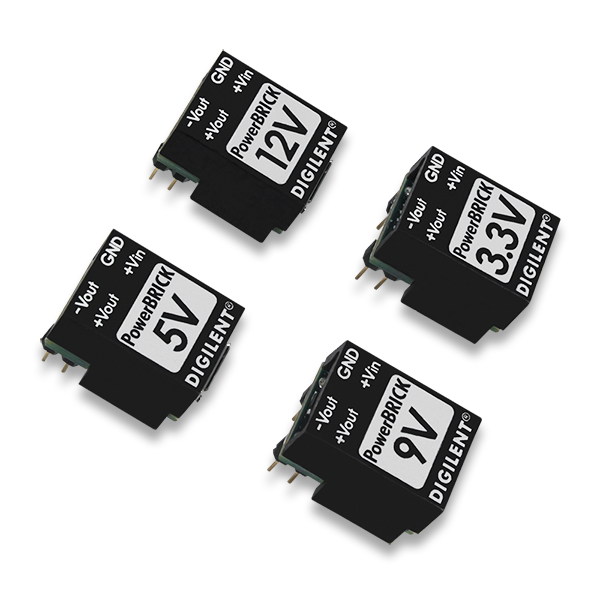 Introducing the Data Logger in WaveForms Live! 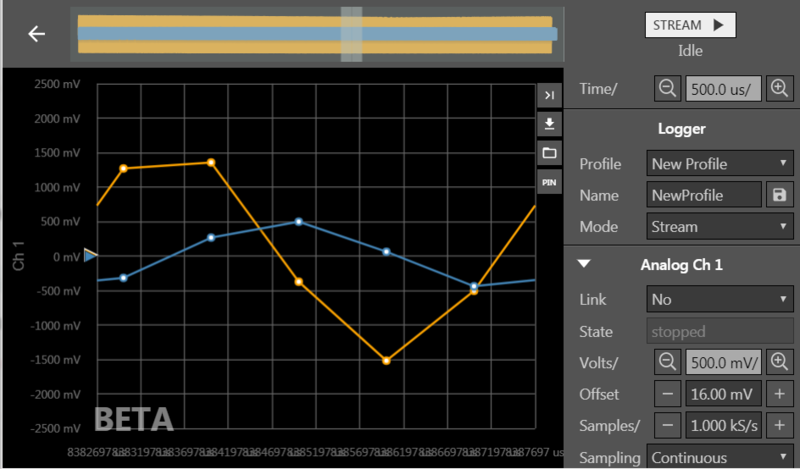 Come check out how you can use the Data Logger (and other features) in WaveForms Live. Meet the newest addition to the Pmod family! 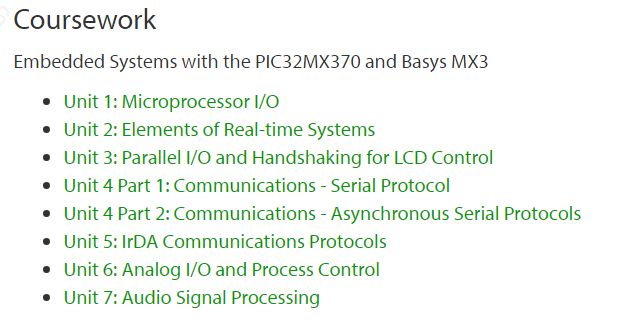 Come experience the Basys MX3 at ASEE 2017! 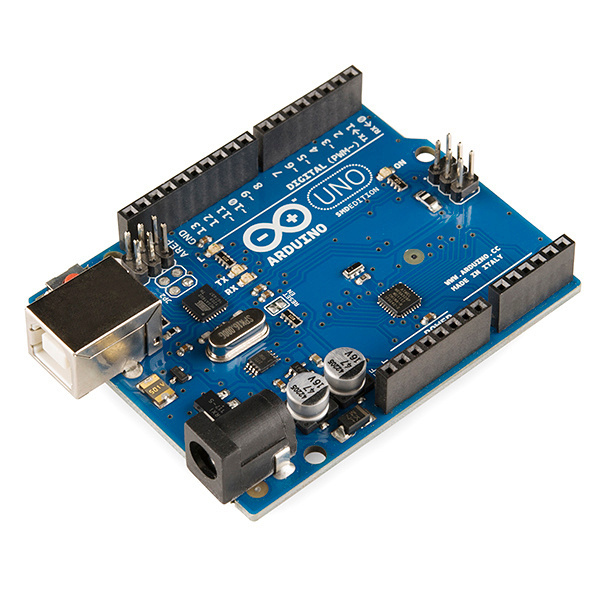 Check out the possibilities of Digilent Core on Arduino! 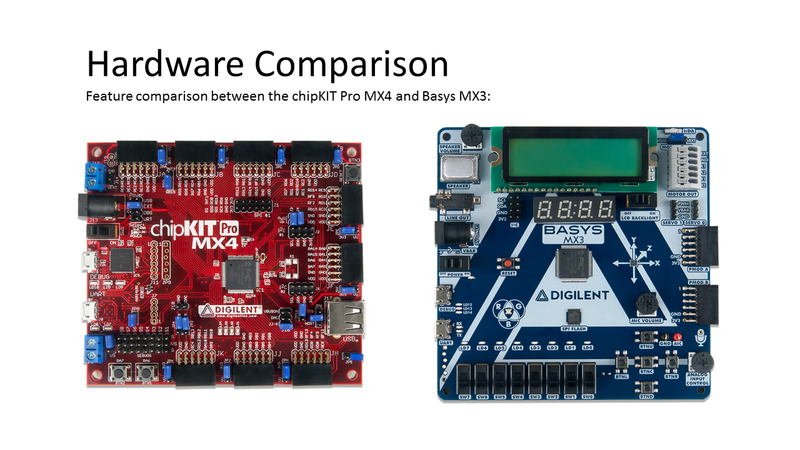 The time has come for chipKIT Pro MX4 to retire, but fear not for for the Basys MX3 is here to fill the void. May 3, 2017 May 3, 2017 - by Talesa Bleything - 2 Comments. Talesa provides a detailed rundown of the new Basys MX3 course material! 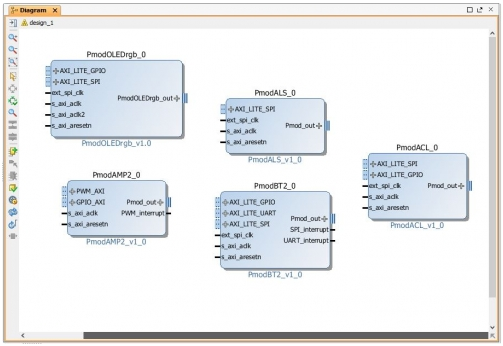 Check out how to use your Pmods with LabVIEW! 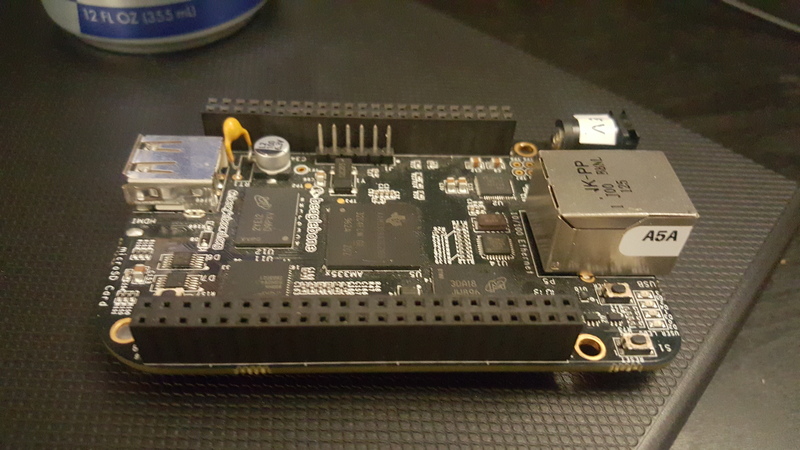 Nate explains some of his troubleshooting process from his latest project! Explore options for adding functionality to a project with our Functionality Quick Guide! 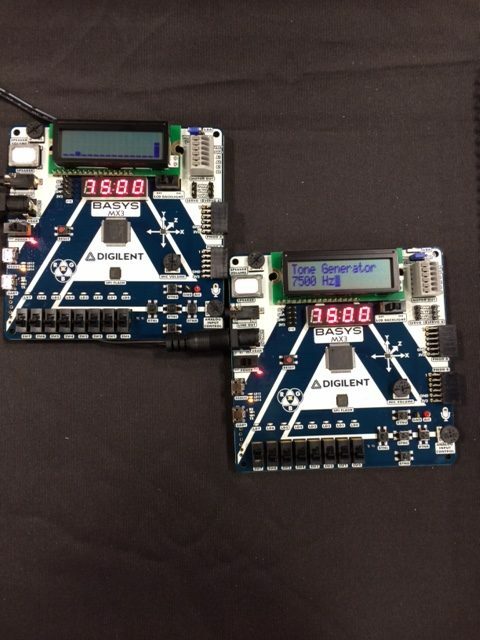 Talesa discusses how to get started quickly with Digilent Pmod boards and FPGAs. 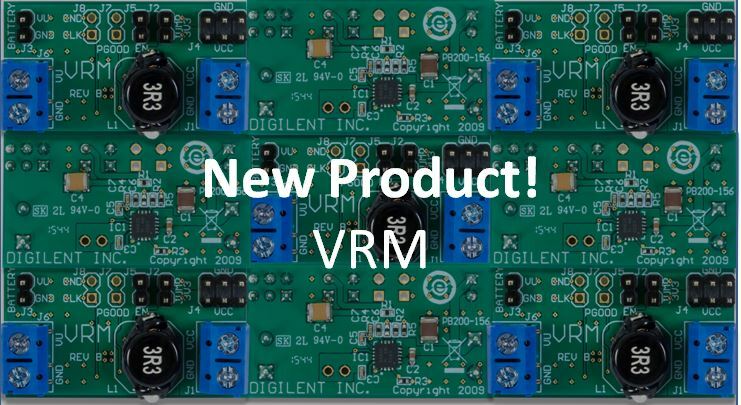 Kaitlyn introduces the Digilent voltage regulator module! Eric explains details the inspiration behind his positively motivating project, along with instructions on how to get started making your own! Timers Huh? What are they good for? 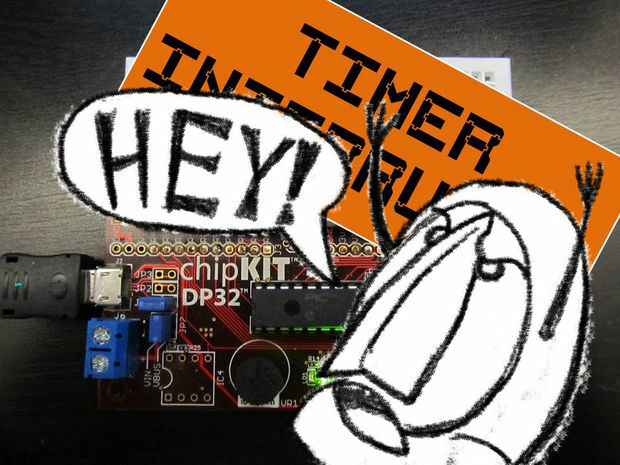 Jay takes us through the basics of managing timers on a microcontroller! Ella details her struggle with obstinate technology. 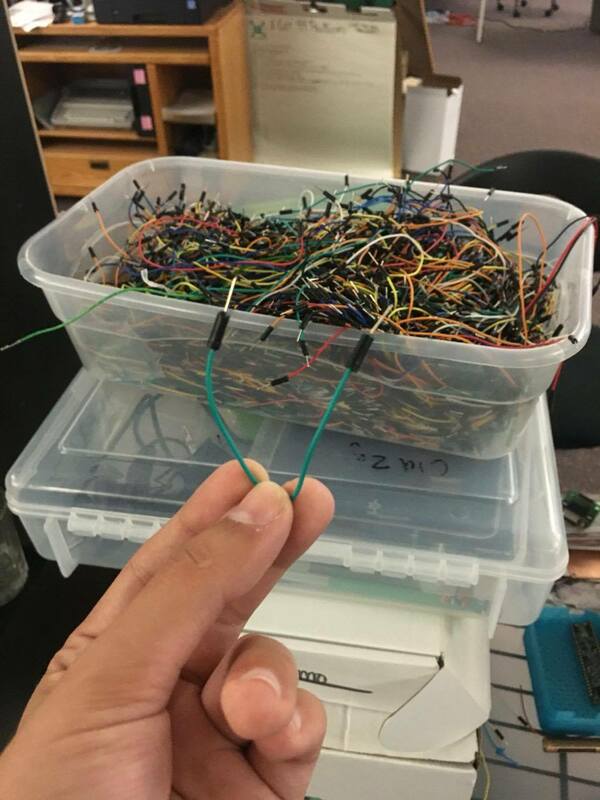 A Very Digilent Fourth of July! 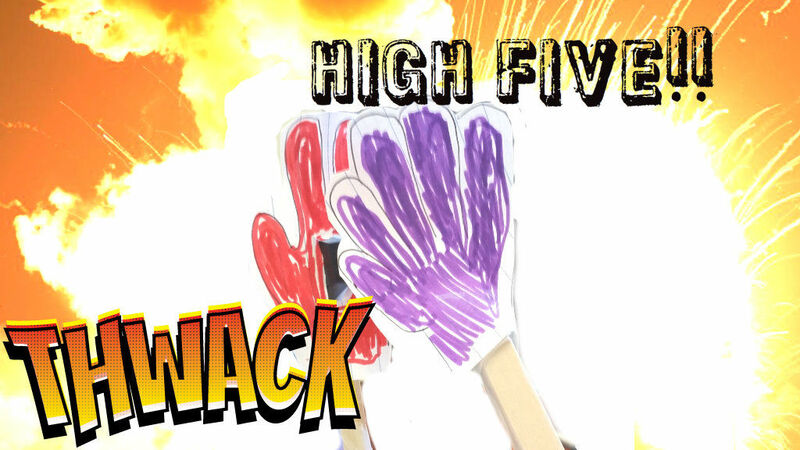 Digilent weighs in with some tips and tricks for this years Fourth of July! 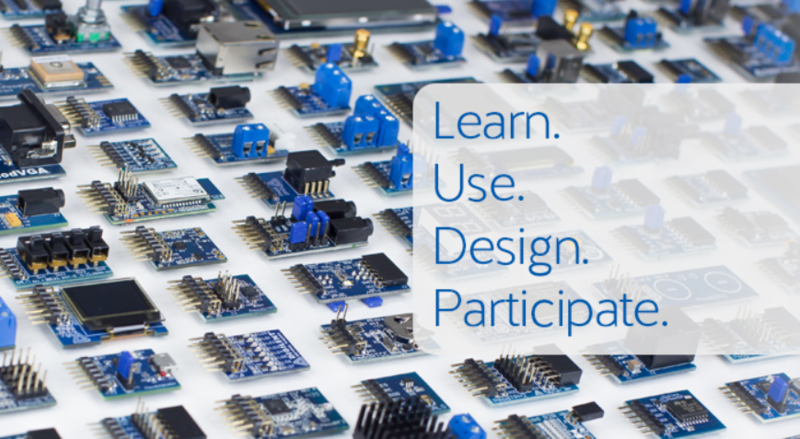 In celebration of this year’s Eyeo Festival, Quinn counts down her top five LabVIEW inspired projects. 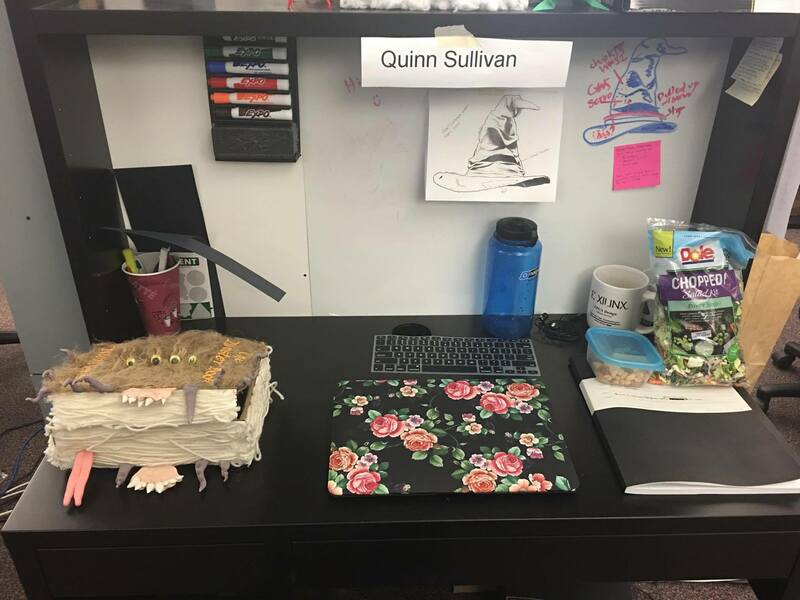 Quinn accounts her personal journey into the world of engineering. 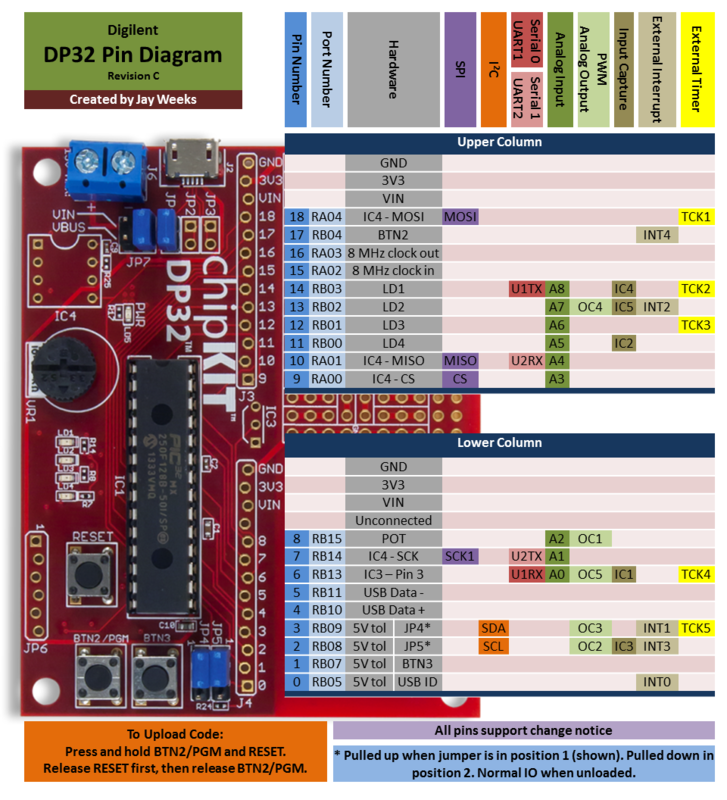 Jay introduces and explains his visual map of the DP32!